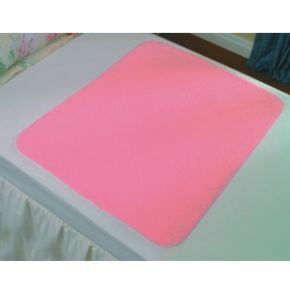 Waterproof Bed Protector Warm Highly Absorbent. This waterproof bed protector is warm and comfortable but highly absorbent. It keeps the sleeper dry, reduces bed changes and helps prevent soreness and infections. Quilted with highly absorbent fibres for faster dispersal of liquid and durable waterproof backing. Machine washable. Excellent product, just as described, fast delivery.